After seeing the funeral broadcast last night, I can finally have some closure. After 16 years of idolizing this quarterback, his life has come to a tragic and bizarre end. 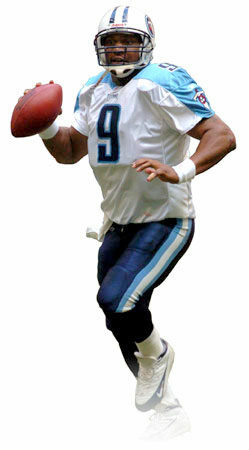 Being in the land of Titan fans, I have to really convince people that Air McNair may mean a lot to Nashville, but they forget he’s from my beloved home state of Mississippi.